Movistar Yamaha MotoGP's Valentino Rossi enhanced his inclination on the YZF-R1M amid the second day of testing. 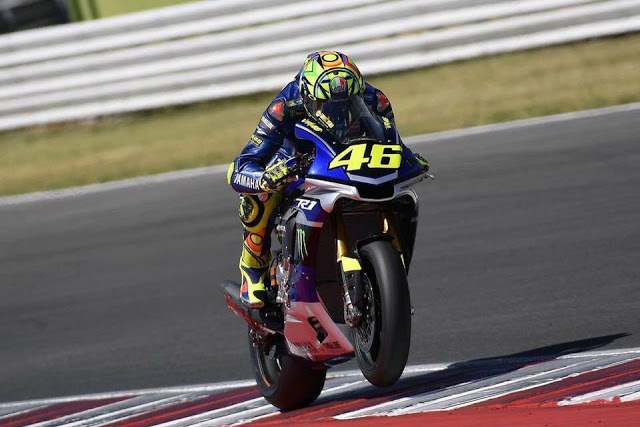 He will settle on an ultimate conclusion on his endeavor to contend in the Gran Premio Movistar de Aragón after a further therapeutic examination. 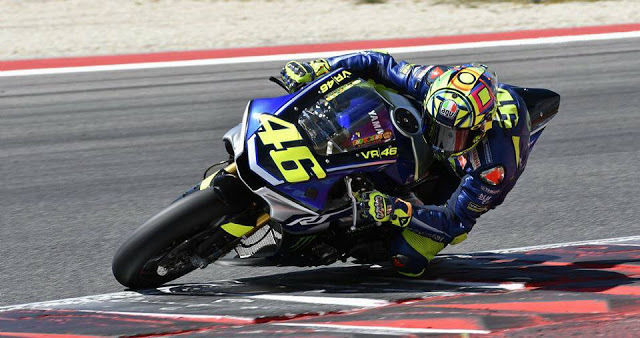 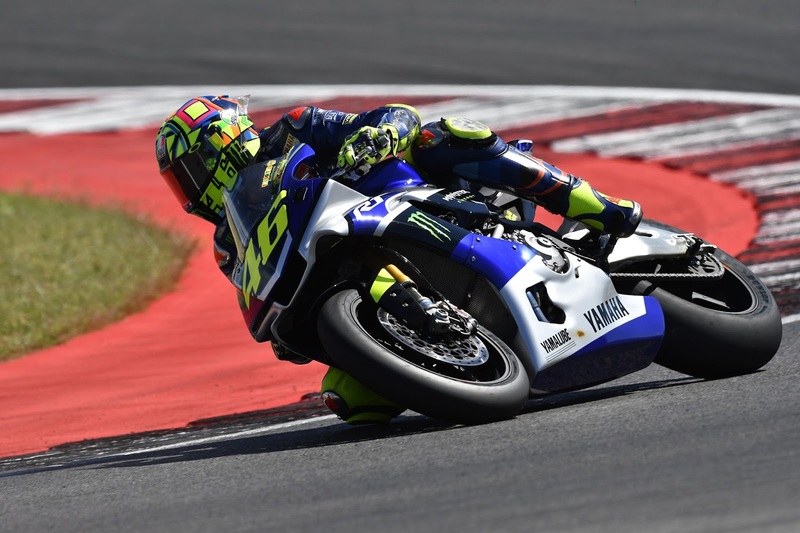 Having ridden his initial laps around the Misano World Circuit Marco Simoncelli yesterday, Movistar Yamaha MotoGP's Valentino Rossi was back on board his YZF-R1M today at 3:30pm (GMT+2) to continue his physical test. 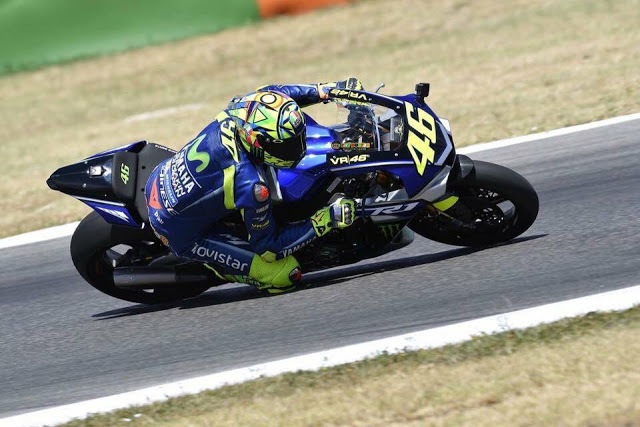 Amid the two-hour private riding session, the nine-time World Champion could finish 20 laps altogether. He wrapped up his second day of testing with an enhanced inclination and a more positive impression contrasted with yesterday. 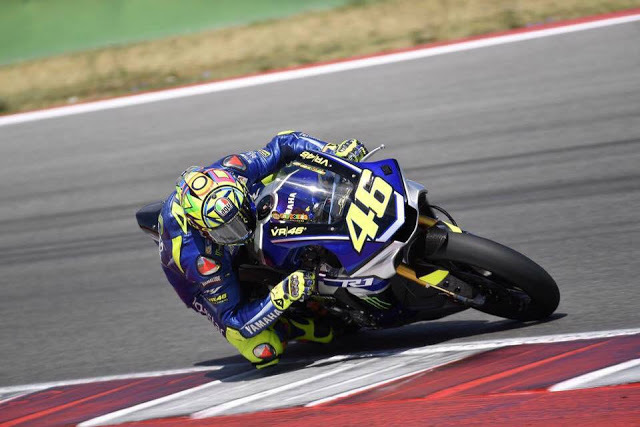 Tomorrow Rossi will experience a therapeutic examination - to confirm the positive recovery advance experienced in the present session - after which he will settle on an ultimate choice on his endeavor to participate in the Gran Premio Movistar de Aragón. 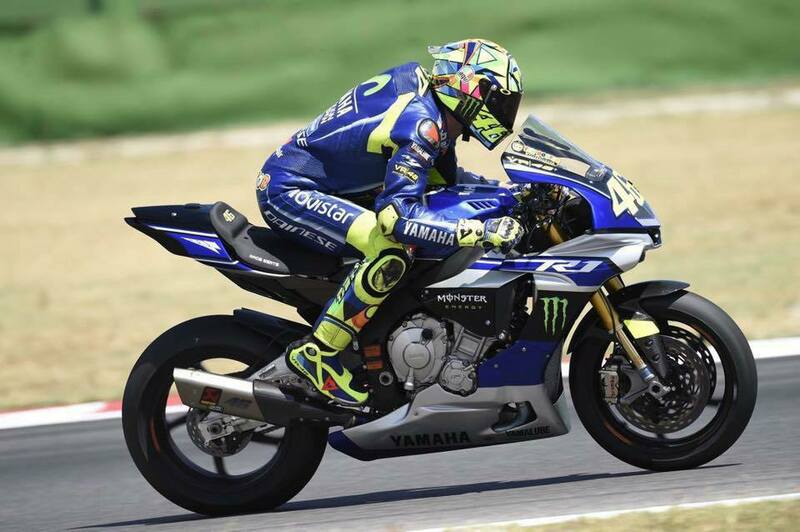 A further refresh will be given after the Italian's registration.